Hey EarthFIT Fan! Coach Ben here. And today I want to share with you an at home workout that you can do on top of the already existing EarthFIT workouts. 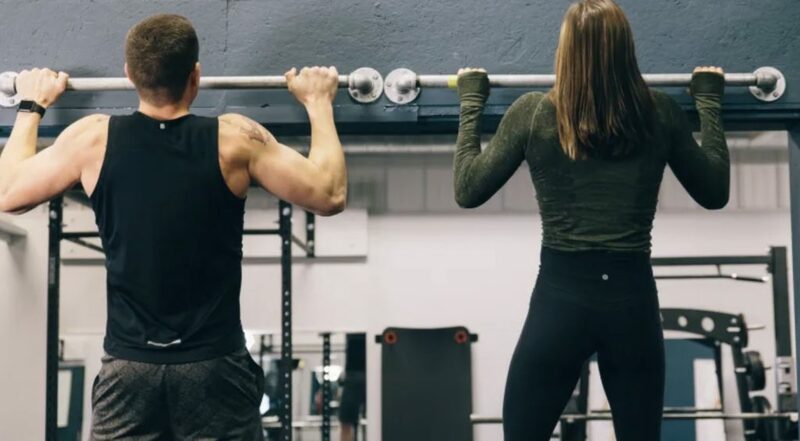 It doesn’t matter if you’re coming in to EarthFIT twice a week or every single day. These workouts you’re going to be doing every single day for 60 days. It’s what I like to call the EarthFIT 60-Day Total Body Weight Challenge, and how does this challenge is going to work is for the next 60 days you’re not gonna have one day off. It’s from day 1 to day 60 you are doing this workout everyday, it’s going to involve a Push Up variation, a Pull Up variation and a Lunge variation. What I mean by that is on day 1 if you’re a beginner you’ll do 1 push up, 1 pull up, 1 lunge. And if you’re more advanced you’ll start doing 10. 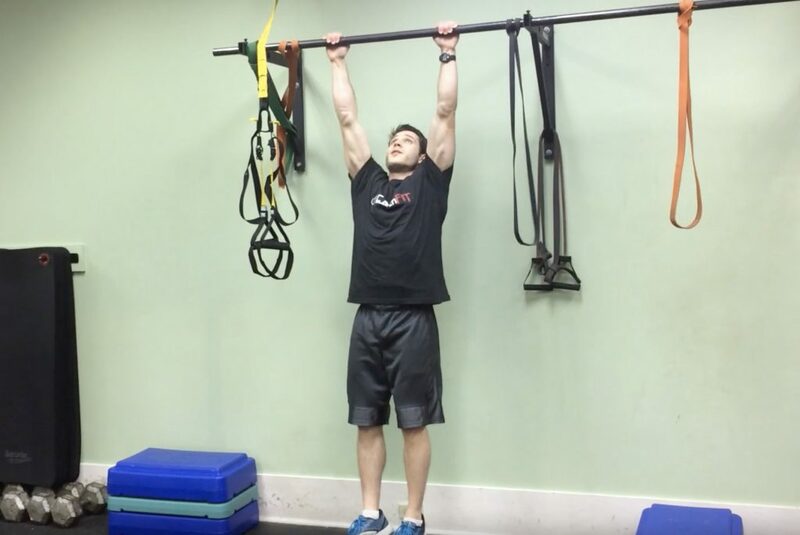 How it’s going to work is if you can do 10 pull ups right now you’re going to start by doing 10 on day 1. So by day 60 you’re doing 69 pull ups and if you’re a beginner you can only do 1 pull up less than 10 pull ups or you can’t even do any at all you want to start 1 repetition on day 1. If you wanna do more of something I recommend doing sets with high repetitions and less sets. If your goal is to get more strength or muscle or get leaner I recommend doing more sets of few repetitions so you’re doing more sets total.